Could 2018 be the year that the USA takes home the most medals from the Winter Games? While American athletes have brought our country to the top 5 rankings for the last three decades, the USA has not been the top performer since the 1932 Winter Games in Lake Placid. 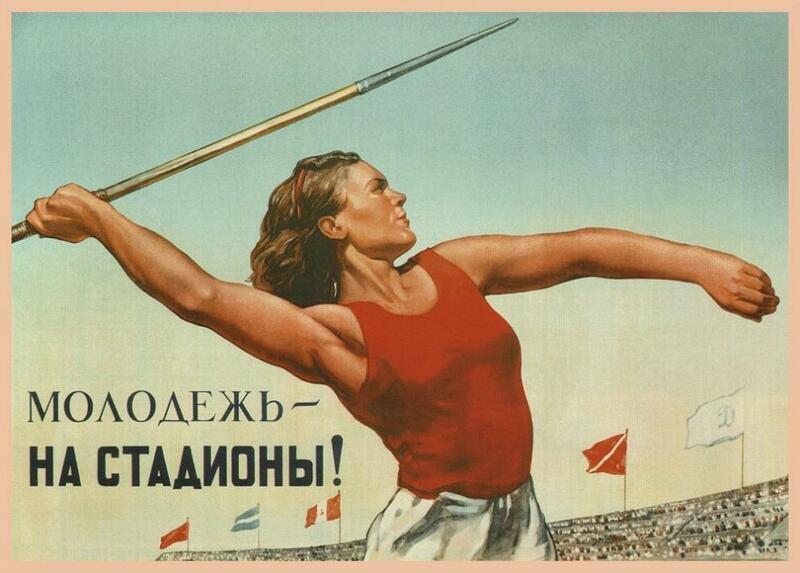 Should Russia be unequivocally be banned from competing due to doping, this would certainly increase the likelihood of USA winning the most medals. But even should Russia compete, Team USA is always a contender to look out for. With athletes like Shaun White, Mikaela Shiffrin, and Lindsey Vonn on our roster, Team USA packs plenty of competition. 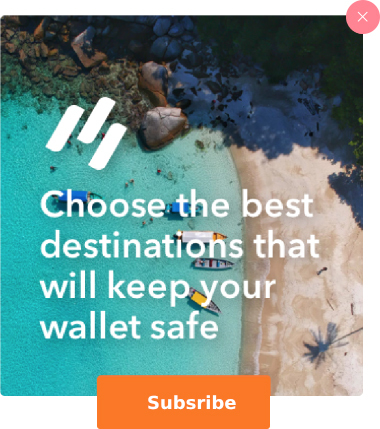 Pay special attention to the Figure Skating, Snowboarding, Freestyle Skiing, Downhill Skiing, Slalom, and Skeleton events if you want to see the sports where experts are speculating about the highest likelihood of America gold. 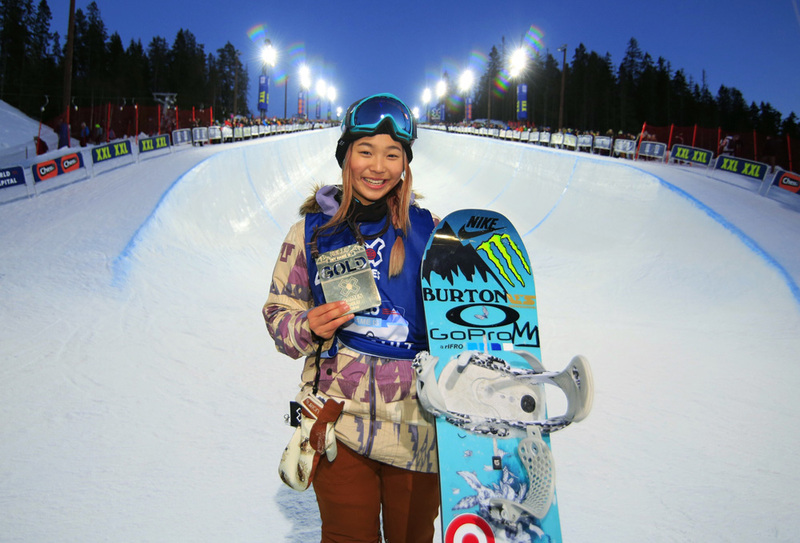 She’s a favorite to win a Gold, already having two Winter X Games Gold Medals under her belt at the age of 16. 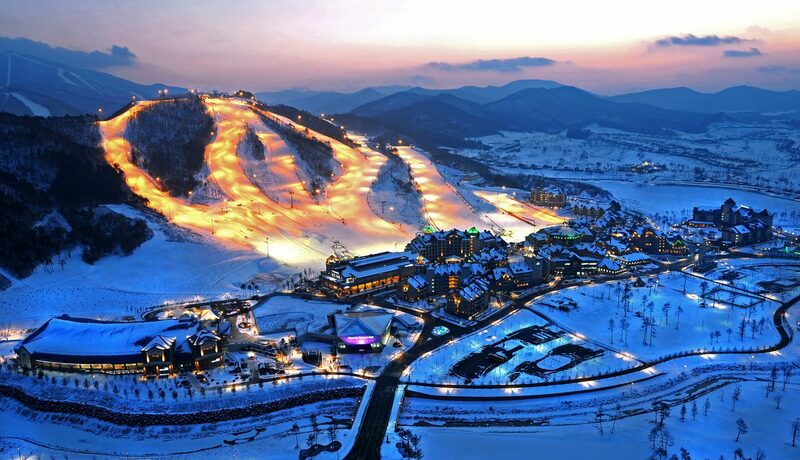 What’s more, Kim is the daughter of South Korean immigrants, making Pyeongchang a particularly neat place for her first Winter Games. 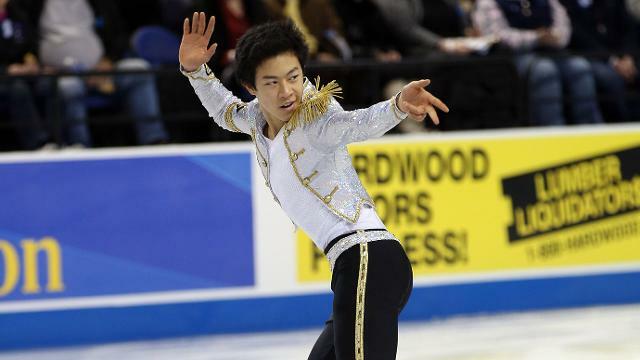 Another favorite to win Gold, this 17-year-old began skating at age 3. Chen is the son of Chinese immigrants and the youngest of five children. He is known for nailing complicated quadruple jumps, sometimes as many as five in one routine. Will Team Russia be banned from the 2018 Winter Games? A Doping Control station in Sochi during the 2014 Winter Games. Source. Many sports leaders in the USA and Germany are demanding a total ban on Team Russia from the Winter Games in 2018 as a result of widespread, insidious, and encouraged doping among the country’s athletes. This was almost a reality in Rio, as Team Russia failed to meet international anti-doping regulations, and would have included banning Russian athletes who tested completely clean of drugs. However Lee Hee-beom, president of the Pyeonchang Organizing Committee, is optimistic that Russia will compete in 2018. Following the controversies in Rio, the International Olympic Committee met in the fall of 2016 and was presented with a thorough report by a Russian representative detailing their plans to clean up the intricate, state-sponsored doping program that involved more than 1,000 athletes over the course of just two years. The South Korean Olympic committee is currently open to Russia competing, provided they can meet the anti-doping criteria set by the IOC. Regardless of your feelings about the matter, the controversy makes for a fascinating international discussion about corruption, accountability, and integrity in international sports. We’ll be glued to our news channels, eager to hear how this story develops. Will North Korean athletes compete in Pyeongchang? Despite their ambivalent relationship to the outside world, North Korea has sent athletes to most every Winter and Summer Games since the country’s inception, winning an impressive 56 medals. The two most notable absences here were the 1988 Summer Games in Seoul and the 1984 Summer Games in Los Angeles, which they boycotted. Given that the next two Olympic events are to be held in countries which North Korea holds in government-mandated disdain (South Korea and Japan) it is possible that North Korean athletes will need to wait until 2022 to compete. But after an impressive showing in Rio de Janeiro in 2016, it is also possible that North Korea officials will be reluctant to let this momentum go to waste. However, North Korea is not currently home to any top ranking winter sport athletes, and their performances at the Winter Games have been consistently poorer than at the Summer Games. It might just be that North Korean officials are unwilling to risk what could be an embarrassing defeat on the home turf of their nearest and dearest enemy. But then again, with the South Korean presidency currently marred by scandal, the DPRK may feel emboldened. 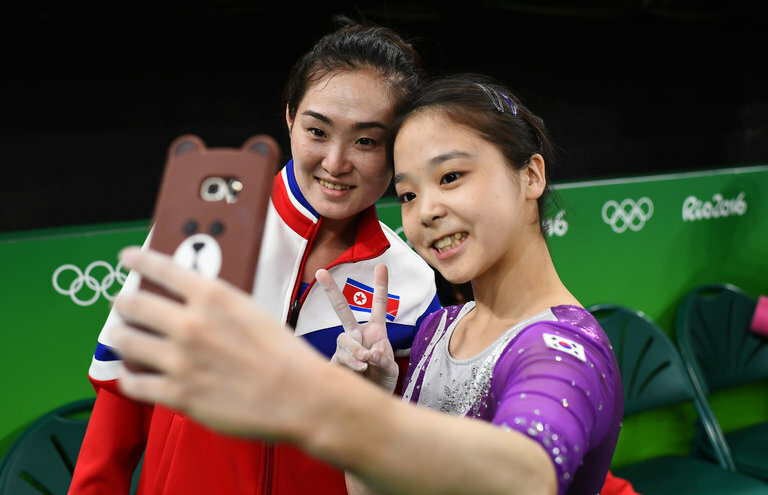 Should North Korean athletes be permitted to compete in Pyeongchang, we can only hope for such heartwarming comradery as when South Korean Lee Eun-ju and North Korean Hong Un-jong posed for a selfie together during a Rio Gymnastics event. Moments such as these really capture the international spirit of the Games. It would undoubtedly be a historic and emotional moment should these two countries be able to put aside their political differences for the span of the Games. The South Korea safety rating for travelers is the highest in the world as of 2016. Even amid political turmoil and protests against the President, South Korea boasts some of the world’s lowest crime and weapons rates. It’s no wonder that South Korea has emerged as a top tourist destination in recent years. Travelers for the Pyeongchang Winter Games can rest easy knowing they are statistically less likely to be the victims of a crime in South Korea than they are in their home countries. Many travelers are well aware that South Korea and North Korea are two completely different countries, with different governments. That being said, we often field questions from potential clients that don’t know the difference. The two countries couldn’t be more different. South Korea is a functioning democracy while North Korea is a totalitarian regime. South Korea has a highly advanced economy, while North Korea has a centrally-planned, impoverished economy. Read more about the differences here. Want to go to the 2018 Winter Games in Pyeongchang? The 2018 Winter Games in Pyeongchang are certain to be an event for the history books, and a prime year for spectators. 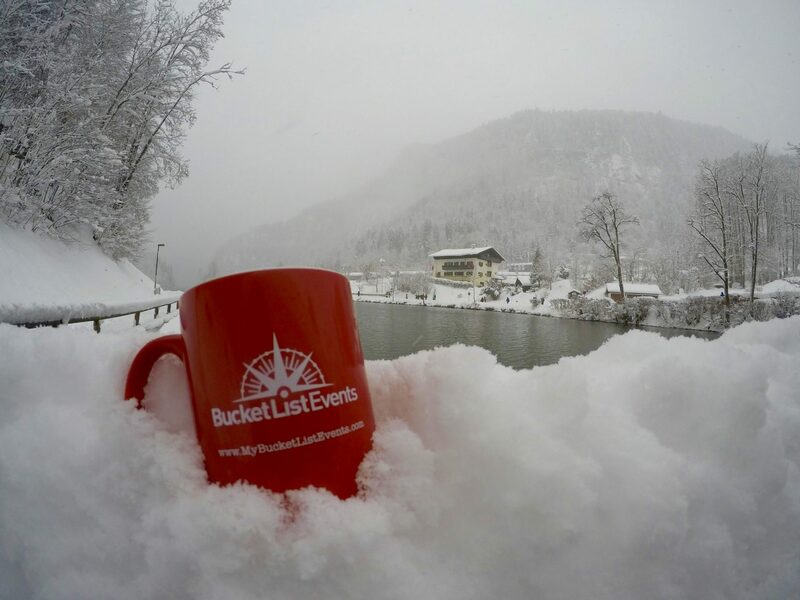 Between the American athletes arriving on the stage and the unique political situations unfolding, 2018 is a year that you will want to see the Winter Games in person. Don’t wait until it’s too late – ask about our Pyeongchang Winter Games travel packages today so that you can cross this incredible event off your bucket list.